Lorrie Jones, MBSR CHT BSN, is a knowledgeable and experienced resource in the areas of mindfulness based stress reduction, conscious living, and disordered eating – bringing a unique and innovative approach to health and wellness. An author in print and on audio and a pioneering facilitator for over 30 years, Lorrie is available for media interviews and expert quotes via email and phone, or in person in the Western Washington region. She is also available to guest blog, guest speak on podcasts, tele-classes, webinars and live by arrangement. For more information, please call 253.312.3117 or send Lorrie an email. Lorrie Jones MBSR CHT BSN and founder of Simple Serenity LLC, is a mindfulness based stress reduction expert and longtime health educator. Dedicated to fostering mindfulness, self-discovery and personal transformation in wellness and well-being she provides education, consultation and coaching in the most effective principles and practices of Mindfulness and Hakomi therapies, encompassing a “mind-body” approach to health and wholeness. Whether speaking, coaching or writing, Lorrie brings a unique and innovative approach to her work. 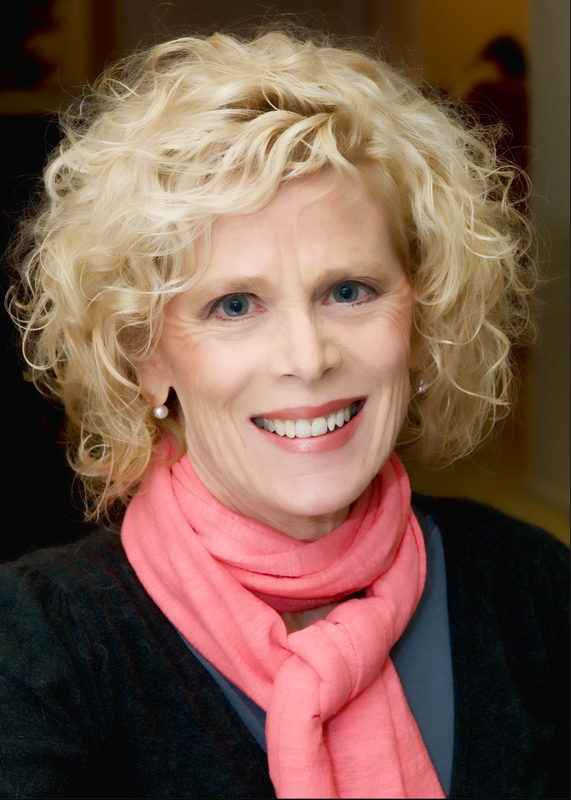 As a wellness practitioner, educator and coach, Lorrie has served individuals, groups, and hospitals with her expertise in eating behaviors, stress reduction and mind-body healing for over 30 years. Certified in both Mindfulness Based Stress Reduction (MBSR) and Hakomi Therapy (CHT), Lorrie offers a conscious, creative and compassionate approach to personal renewal and mindful practices for health and well-being. When a person works with Lorrie, her profound ability to “hear between the words” helps identify and understand their pain, the first step in healing, no matter the struggle. From her ongoing self-work, Lorrie offers a rich soil from which mindful exploration of life issues and possibility can take root and flourish. In addition to professional expertise in the area of health and wellness, Lorrie offers personal life experience. In her lifetime, she has faced death twice, once from an eating disorder and once from a near-fatal car accident. From these experiences, Lorrie’s mindfulness practice enabled her to fully recover and view life from a place of learning and gratitude. Lorrie’s other passions and interests include traveling (adventure), family gatherings (love), fun with friends (connection), gardening (peace), writing (creativity), cooking (nourishment), creating lovely spaces (beauty), and poetry (soul nurture). Credentials include and are not limited to: Certification in Mindfulness Based Stress Reduction (MBSR); Certification in Hakomi Therapy (CHT); BS Nursing (BSN); Neuro-Linguistic Programming (NLP); Hospice Care Volunteer; WA State Certified Counselor.